New copywriters reach out to me all the time, asking for advice, tips, and connection. And I love it!! As solo freelancers it's so important that we build a network. Sharing wisdom within our community is immensely valuable, and, in an age of pricey education products being marketed to us all left and right, I think freely sharing insights is an act of generosity, and a way to help grow our industry. As the popular saying goes - a rising tide lifts all boats. Before I jump into sharing my two cents, I do want to make it clear that I'm still learning. 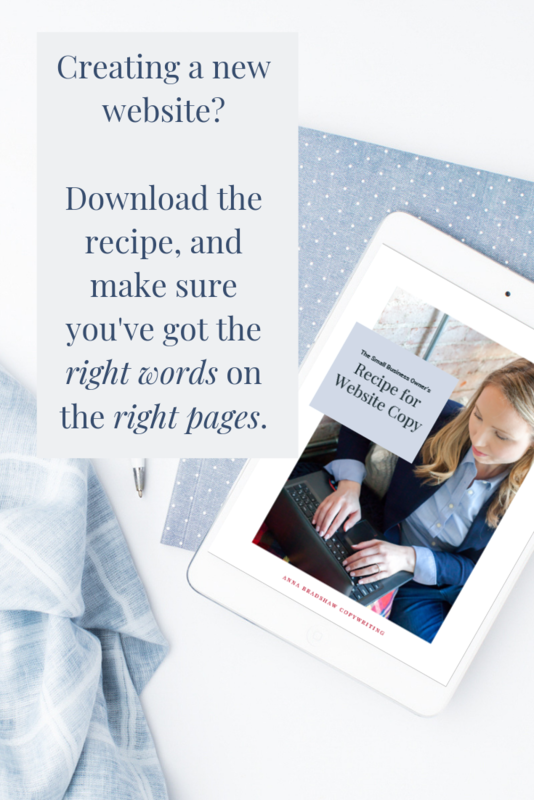 I began my career in non-writing jobs, and although I've always loved and excelled at writing, and have been an avid follower of marketing best practices, I consider myself somewhat new to copywriting. Learning is a lifelong venture - including within our work. So I have much yet to learn, and I'm sure I'll have future posts with more ideas and tips. But to start off, here's my advice to any brand-new copywriters. 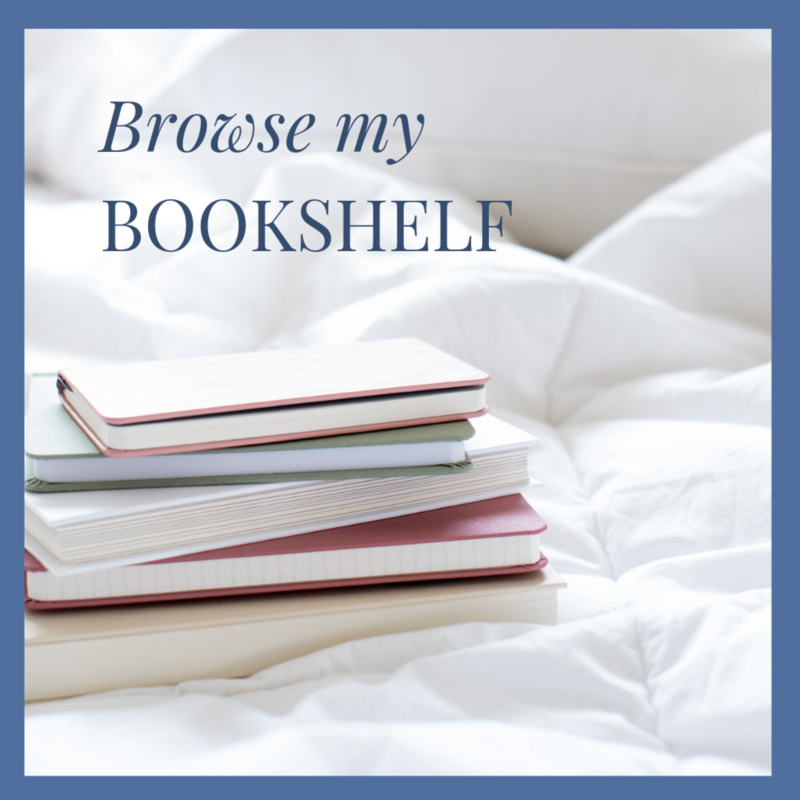 Get My Top 5 Book Recs! I respect your privacy, won’t share your info, and will only send relevant stuff. It's hard to know when you're ready to start selling your services. Copywriting can feel like a subjective field. You don't need a college degree or certification to begin... so how do you know when you're qualified? If you're reading this post right now, you're probably ready. It may not be time to officially launch your own practice, but it may be time to send a few emails to your friends and network, offering to write website content for free for a few lucky guinea pigs, I mean clients. Or maybe its time to start offering services on a site like Fiverr, Thumbtack, or Upwork. The beauty of those sites is that while the prices may be atrociously low, they do allow you to get your feet wet in the world of writing for dollars. If you've already been writing for friends pro bono, or freelancing on the side, then take your next step. Increase your rates, set up your website, start your own blog... not all at once... but you probably already know what your next step is, so go ahead and take it. You'll learn a lot by practice (that's why starting now is the first piece of advice here!) But, you've also got to increase your skills through other means if you want to grow professionally. Make sure you're taking time for education, whether that's through 1:1 coaching, an online course, or in person conferences. There are a plethora of copywriting courses available - a quick search will show you a range of options. It can be hard to part with money just to learn, but it's essential if you want to be charging market rates for your own work. You've got to view it as an investment in your future. And professional growth can take different forms, too. I just signed up for Dubsado to manage my invoicing and contracts. And it's been fantastic. I've even had clients comment on how easy the interface is from the client side. And I know it looks way more professional than my old Microsoft Word invoices! There's a lot of talk, and even disagreement among copywriters about whether or not having a niche is important. A lot of copywriters swear by having a niche industry that you serve - for example, writing copy for SAAS companies. Other copywriters specialize by the type of service they offer - for example focusing exclusively on launch copy. Still others have niches based on how quickly they turn projects around. Whether or not you end up specializing in any one of these paths, I highly recommend choosing one and trying it on for size. 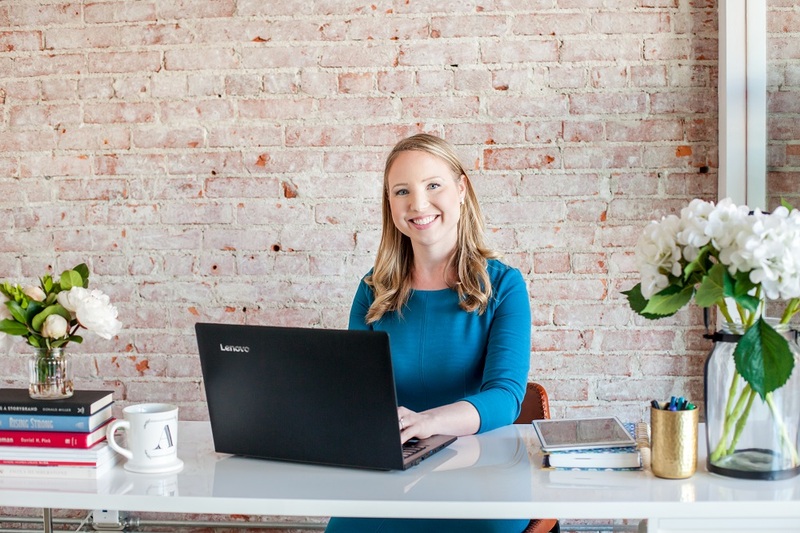 Specializing allows you to tailor your marketing to your exact set of ideal clients, which is fantastic in the beginning when you're still building a personal brand. Now before we all get too hard on ourselves: I don't think perfection is the goal here. Goodness knows I've had plenty of typos on my own website. Often we're so close to our own work, it's hard to view it objectively. This is a place where hiring a coach copywriter to review your own site can be incredibly helpful. Your brand encompasses all the ways people experience your company. So think beyond your actual business name and copy, to the visuals, social media, your tone in 1:1 email exchanges, your email signature... all the details that go into your business. Before you get overwhelmed, remember perfection isn't our goal - just progress toward professionalism. It's ok to focus on some aspects before others. And it's ok for your brand to be a work in progress. It's also ok to hire out your branding when you have the budget to do so. A final note on this topic: I see so many generic copywriter's sites. We're all making the same basic claims - to write copy that will convert prospects into paying customers. But when you're building your brand, you've GOT to set yourself apart. Often the best way is to highlight your personality, experience, and passions. (Back to the note on choosing a niche - having a niche gives you an edge on creating a strong personal brand, but it's not necessary.) Don't be afraid to stand out from the rest of us, and blaze your own brand trail. All of these steps take time to implement. You may end up changing course, changing colors, changing name... it's ok! There's time to explore, experiment, and get closer to your goals step-by-step. Still have questions about becoming a copywriter? Send me a note at anna@annakbradshaw.com.